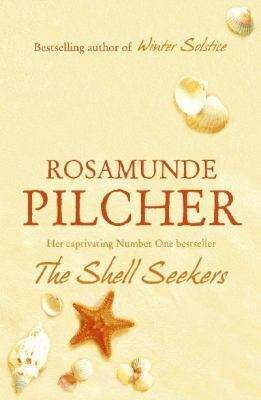 Rosamunde Pilcher had already written thirteen books before she became an international bestselling sensation with the Shell Seekers. Eventually the popular book was to be translated into forty languages, sit on best seller lists for an astonishing forty-nine weeks, sell over ten million copies and turn Rosamunde into an unlikely cult figure in Germany. She was credited for taking romantic fiction to a higher level injecting more realism and grittiness into the genre, and setting the benchmark for romantic fiction novelists. She retired from writing in 2000 after completing her final work Winter Solstice stating that she “wanted to stop while she was writing well”. She will be sorely missed by her legions of fans. The shell seekers / Rosamunde Pilcher. Winter solstice / Rosamunde Pilcher.